There are many debt relief companies promising to help you. 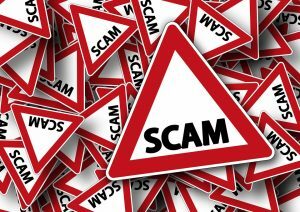 While most of them are legitimate, there are some that will attempt to scam you and try to get your money while you are down on your luck and desperate for help. There are some common sense ways to identify whether or not a relief company is there to care for you or just looking for a quick buck. With all of the people who have problems paying off their debts, it becomes easier for companies to scam unwitting folks. Many fraudulent companies trick you into excessive payments and promise to reduce or pay off your debt obligations with no action. Listed below are some of the ways for you to identify these companies and their false debt relief practices. 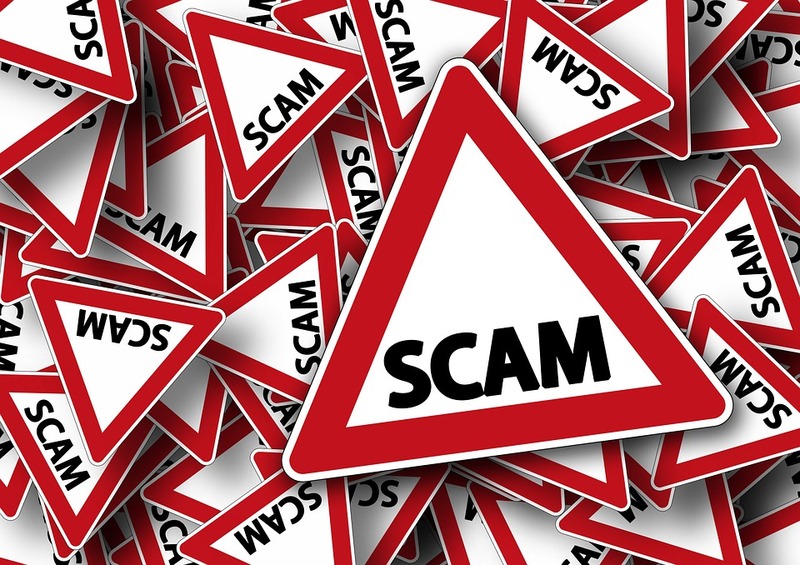 Some of the scams these companies use is to tell potential customers that their debt may be entirely absolved without even looking at their budget or discussing their financial situation. This is a huge red flag! Creditors, particularly the IRS, will almost never forgive the total debt you owe, but usually remove a portion of the debt. Like you’ve always heard, if it’s too good to be true, then it probably is. Also keep in mind that just because you read something on the internet, such as the CuraDebt scam, it’s important to verify that it’s not just a competitor trying to disparage a quality company. You may find debt relief companies that embellish some of their capabilities, but if you find a business really exaggerating their abilities and making false claims then you should walk away. When you look for a representative or advisor to help you with your debt, it is highly recommended that the individual be certified or has advanced education in that area. A useful tip is to verify customer testimonials and read reviews from reliable online sites. If you have outstanding debts from the IRS, State government, credit cards or other creditors and are looking for expert advice, be sure to ask questions about the debt relief company, their methods and what to expect from them. Before you meet with them write down all of your questions to verify they have your best interest at heart and can successfully resolve your case. 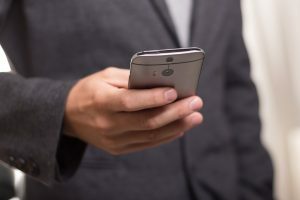 A responsive debt relief company will communicate with the IRS or other debt collectors and ensure that you do not end up paying more debt and late fees than you are obligated. When you discuss your situation with a potential debt relief company, find out what resolutions they provide and be sure to meet with another firm if you aren’t comfortable with their answers. A highly competent debt relief firm will help provide you with immediate relief from your creditors. They may file a power of attorney with the IRS to handle all future communications or send letters to your creditors to cease their harassment of you. If the company you work with doesn’t provide instant reprieve, you should rethink your decision and possibly hand your debts over to another business. Get an estimate of the fees associated with the program and have them put all disclosures in writing. Ask about your right to cancel the program and receive refunds on the money you spent. Be wary about guarantees or promises that seem too good to be true. Do your research about the company you are working with and examine their testimonials and reviews. If they have very few online reviews then choose another company. Also double check Curadebt scam and possible misleading information. There’s noting inappropriate about having debt in America. It’s what helped us grow over time. And it’s when debt gets out of control that you worry. Debt definitely has a way of sneaking up on you. One minute, you believe you’re on the right track doing fine, then you suddenly find that you’re way over your head. You may even start to think it’s time to seek bankruptcy relief when debt becomes too much to manage. Before you do, you should consider reading Curadebt reviews and learning more about debt relief. How do you know which debt solution to choose? To understand which option is best that’s best for you personally, read reviews that provide tips for individuals in debt. It is also recommended to speak with a credit professional about your choices. Discover how your credit can benefit from a debt-management firm. Listed below are the list of the greatest online review sites for debt relief companies. Take into account that each industry has its own testimonial websites and that you can find reviews in many other places too. 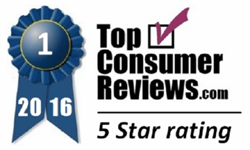 A worldwide leader in consumer review sites, TopConsumerReviews.com provides independent, unbiased reviews for top service providers. Their reviewers are nationwide and are dedicated to excellence. They evaluate companies based on quality, company/service stability and durability, reputation and in depth analysis. Customer Lobby is a consumer based review reporting site that’s very comprehensive and well, helpful. When you use a business’ services, Customer Lobby connects with you to solicit your opinion of the business, their customer service and let you tell your story. They truly offer the best way to help anyone make a decision regarding an upcoming purchase. This review site sets the standard in debt management reviews. They collect and present seventy times more reviews than any other review site. Their reviews come from real, verified customers who have used the service. You know the reviews that show up when you Google search for a company? 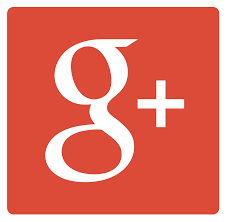 Google allows customers to post reviews, comments and photos on a business’ Google Page. People deem Google as highly trustworthy and the reviews posted here are typically the first stop when evaluating a new business. 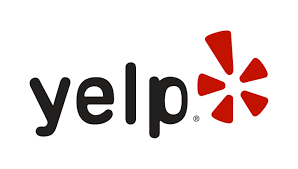 Yelp is a free review website that allows customers to rate businesses on a five-star scale. Yelp is geared more towards restaurants, but can be a good source to evaluate prior customer experiences. Facebook also has a place to make evaluations and reviews of businesses and it appears on the left hand side of your Facebook Page. 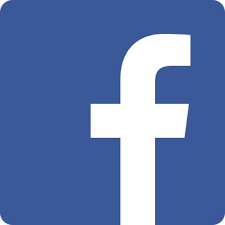 Anyone logged in to Fb can post a rating or review of a company. All they must do is go to the review section of the site, click the gray stars to pick a rating and write an evaluation. 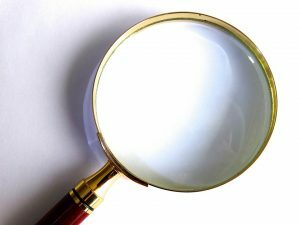 In addition to simply checking out customer opinions, when you are on review websites, make sure and take a deeper look into each of the services they review, if they provide social sharing buttons, service or product reviews, offer a buying guide and the criteria the site uses to provide reviews. After reading CuraDebt reviews you’ll be well on your way to financial independence. Debt can cause problems for many people and can frequently cause significant devastation to your family, career and future plans. It is common knowledge that financial problems are the number one cause of stress and divorce. Ignoring your financial troubles may quickly result in losing your possessions and home and possibly even your career and family. I am sure no one anticipates something such so drastic happening to them, but too much debt can spiral out of control and wreck your life. Don’t allow your debt to ruin your future. Irresponsible spending may be at fault but there are lots of situations where it is simply a result of an individual’s power to earn enough money to pay off their debts. 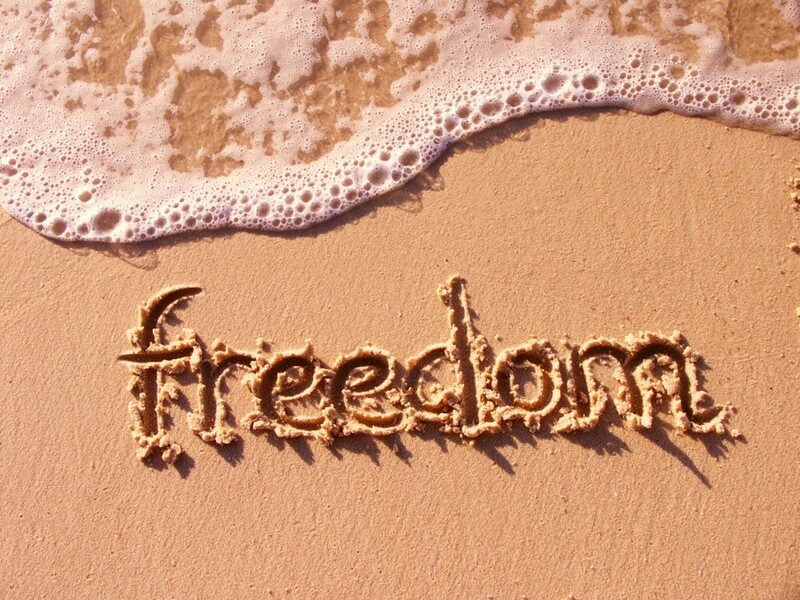 Acquiring economic freedom from most or all of your debt can seem impossible, which is why you need the help of a professional advisor from one of the best debt settlement companies. Make sure debt settlement is the right solution for you. The best way to determine if debt settlement makes sense is to use a debt relief company who can negotiate with your creditors. You want to work with the best debt settlement company, but what do you look for when searching for a reliable credit settlement firm that can help you decrease or eliminate your debts? When choosing a debt relief company to settle your debts you should pick one that has been in business for at least fifteen years. This demonstrates that they have the ability and resources to resolve your issues. They should have staff who is experienced with debt settlement and debt consolidation. Be sure to ask if they have CPAs, tax attorneys and employees with decades of experience with the IRS, banks or credit institutions. In addition to certifications, association memberships and experience, it is critical to review online reviews about a debt settlement company before selecting the right one for you. You should select a company without complaints, offers real testimonials and has high ratings (5 out of 5 stars). Pick a debt settlement company that has hundreds of reviews for you to examine. If a business only has a few reviews you don’t know what to expect. 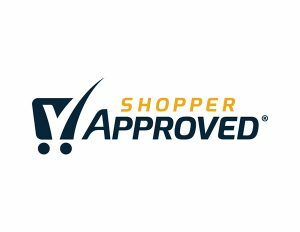 ShopperApproved – the right debt settlement company should have five out of five stars. This is one of the largest review sites and is a great place to start. Customer Lobby – pick a company with 5 out of 5 stars. Customer Lobby calls customers to obtain their opinions and verifies their validity before adding their review to the site. Top Consumer Reviews – this is a consumer review and “watchdog” site for debt relief companies. You should pick the company that has been ranked number one for at least five years on this website. If a business does not meet these criteria or have reviews on all of these sites then you should elect not to use them. A debt relief company that meets all of these criteria demonstrates professionalism, quality customer service and the ability to get things done. The company is a member of the International Association of Professional Debt Arbitrators (IAPDA). Members of the IAPDA are required to have their account executives and debt consultants obtain a certification that verifies their debt settlement knowledge and experience. They are a member in good standing with the American Fair Credit Council (AFCC). The AFCC is one of the oldest and most respected associations of debt relief companies. They have a strict set of guidelines and standards that their members must implement in their businesses. Member in Good Standing with the Online Business Bureau. Look for the top debt settlement companies at Powerprofiles and select one with at least a Silver Profile. Listed with HONESTe Online, which is a business bureau that rates and certifies debt settlement companies. Another item to consider is, does the debt relief company provide a free consultation? This is a great way for you to communicate your situation with them, get professional advice and understand what they will do to help you get out of debt. -> When you complete their program, does the company provide up to twelve months of credit restoration? 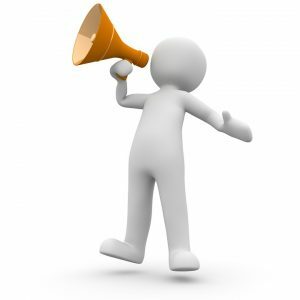 -> Are you comfortable with the company and their representatives? ->Do you comprehend what services they are offering/providing? -> Is the company accredited/registered to provide debt relief in the state you live? 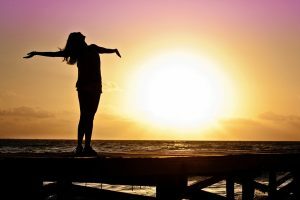 Imagine living free from all of your debts, or even just a few less payments each month, which could drastically improve your lifestyle and make it much easier to live within your means. When choosing the best debt settlement companies, make sure they meet all of the criteria above and you will be well on your way to experiencing freedom from the shackles of debt.